​​Lots of people use the internet and social media to find out information, connect and make friends and for lots of other reasons. It is really important to know how to use the internet and social media safely and responsibly. Learn My Way is a website of free online courses for beginners, helping you develop digital skills to make the most of the online world. The website is was created and is managed by Good Things Foundation and is designed to be fully accessible and usable for everyone. Libraries in both boroughs offer free computer taster sessions. Thinkuknow is a website that has guides to internet safety and safe surfing for children and young people. The information targeted at different age groups. Childline has lots of useful information for young people including videos, apps and online message boards. Childnet has information for children and young people divided into primary and secondary age categories. The site has links to information for individual apps such as Facebook, Twitter, Whatsapp, Snapchat and gaming sites such as Playstation. 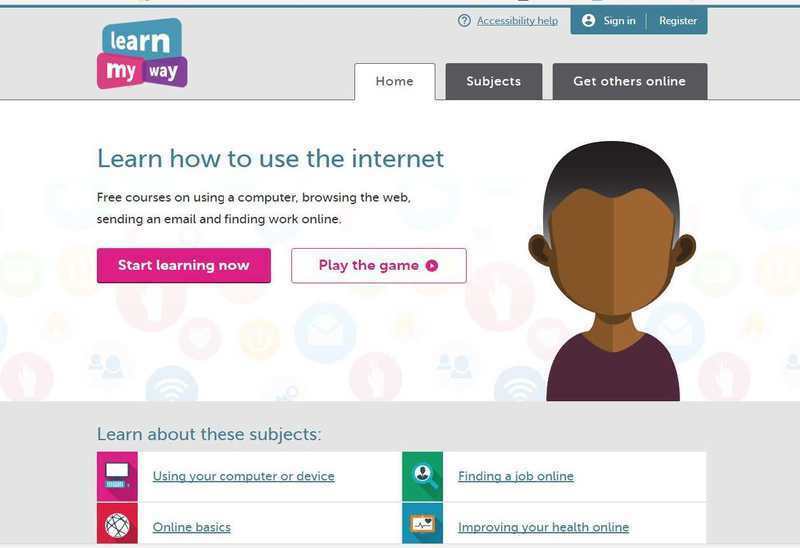 UK Safer Internet Centre has games, quizzes, films and advice to help young people get the most out of the internet while staying safe online. CEOP is dedicated to keeping children safe from sexual abuse and sexual grooming online. Safernet has online safety advice for people with learning difficulties.